[Madison, Wisc…] As the spring legislative session wraps up, a flurry of bills are making their way through the committee process and onto the Senate and Assembly floors. Among a bevy of other legislation, the rumor mill has floated the idea that one particularly protectionist bill may be moving to the floor soon. Assembly Bill 368 (AB 368) would move Dental Service Organizations (DSOs) under the regulatory purview of the Wisconsin Dentistry Examining Board. With more than 50 bipartisan co-sponsors, AB 368 passed out of the Assembly Committee on Small Business Development on a 12-3 vote in late January. The DSO model is advantageous because it frees dentists up to focus on patient care. This model is also attractive for new dental school graduates, who are beginning their careers in an industry with significant startup costs. Any legislation that could hinder the DSO model, such as the misguided bill being considered in Wisconsin this week, would have negative consequences for consumers. On behalf of our supporters across the state, we write today to express concern and raise questions about Assembly Bill 368, legislation…that would grant the Wisconsin Dentistry Examining Board onerous and unnecessary new regulatory powers. 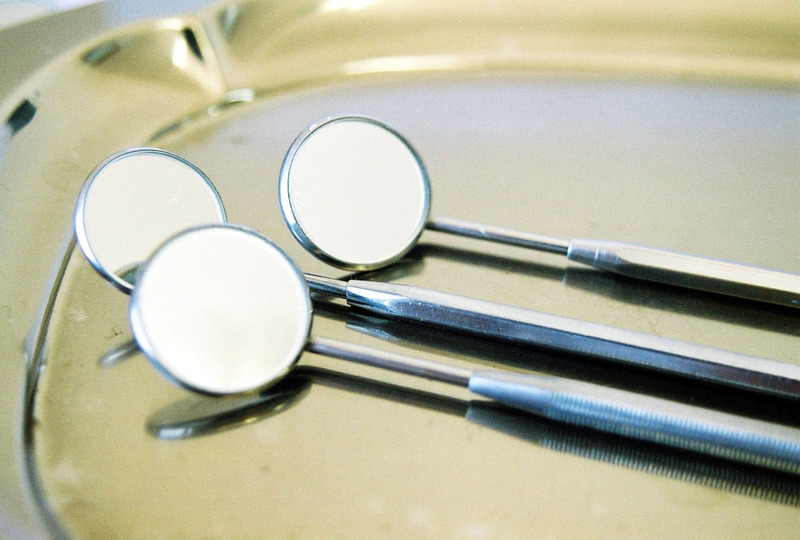 The proposal takes aim at Dental Support Organizations and would restrict the ability of dentists in Wisconsin to run their practices more efficiently and cost-effectively by contracting with management companies to handle administrative and other non-clinical duties. Impeding the ability of a dentist to run his or her practice as needed will harm consumers and taxpayers across Wisconsin by limiting access to care, increasing costs, eliminating jobs, and discouraging in-state investment. As the letter notes, DSOs do not practice the clinical aspects of dentistry. Rather, they help dentists charge lower rates than those who choose not to contract with DSOs. Contracting with DSOs has allowed Dr. Quirt the possibility of focusing on patient care. Passage of such legislation would run directly against the FTC’s warning. Stay tuned for further MacIver News Service coverage on this issue.